Arizona Republic Touts Heard Museum “Super Heroes” Exhibit..and Super Indian! Fantastic interview with Arigon about her inclusion in the upcoming “Super Heroes: Art! Action! Adventure!” exhibit at the Heard Museum. Take and look and start making your plans to visit Phoenix! 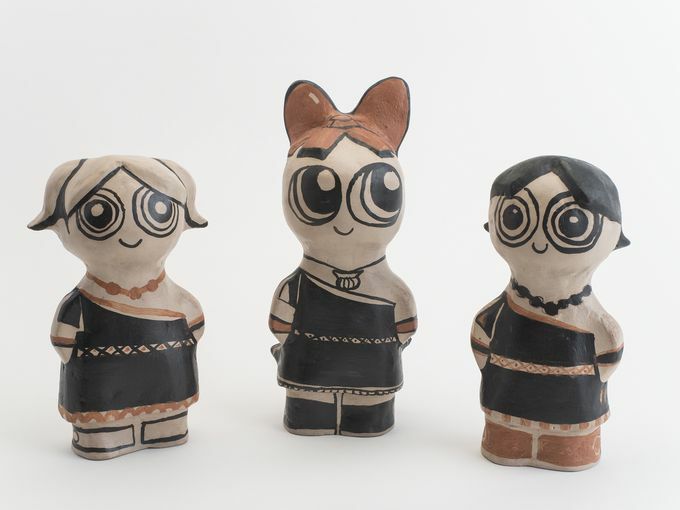 We LOVE those Pueblo Powerpuff Girls! Previous Now Playing in Phoenix, AZ…The Super Indian TV Ad!